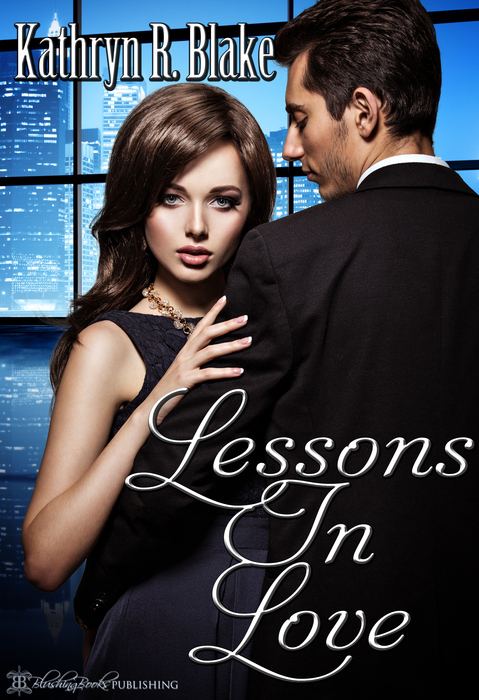 I'm so pleased to share a brand new release from Blushing Books author Kathryn R. Blake! Thanks for dropping by, Roz, and thanks for the compliment. Thanks so much, Kelly, for inviting me, Rob and Pam here for a visit. Passing the word.